The material of automatic egg tray machine is stainless steel. Generally, egg tray machine is not easy for rusting. If you use it improperly and can not maintain regularly, egg tray machine may rust. Enhancing the awareness of maintaining 6000pcs automatic egg tray machine is necessary in every working day. 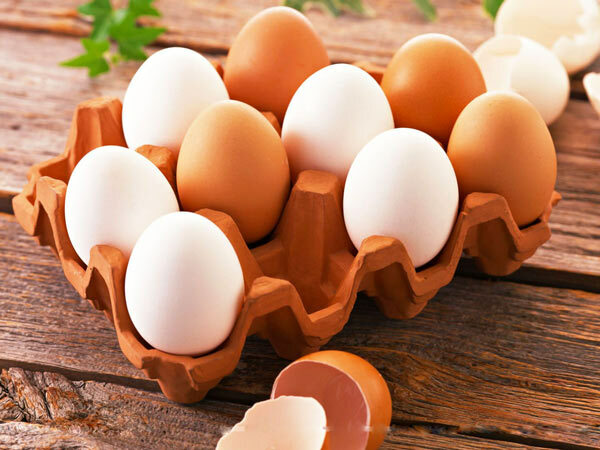 In the working process of automatic egg tray machine, water should be used. 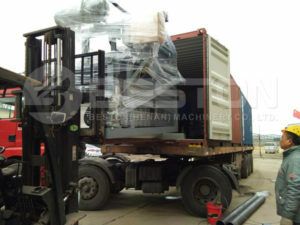 So, you should protect egg tray machine from water to lengthen its service life. 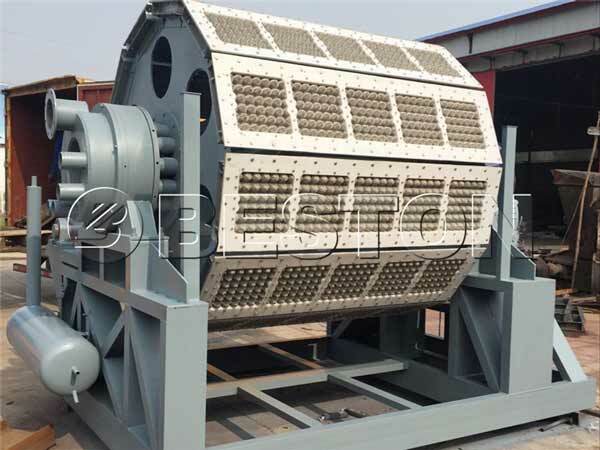 Egg tray machine is used to make pulp form egg tray. In pulp pool, egg tray machine may adsorb pulp. Therefore, workers should clean egg tray machine. Too much pulp may wear machine. When you clean egg tray machine, you should avoid using hard steel wire ball, chemical agent, steel brush. 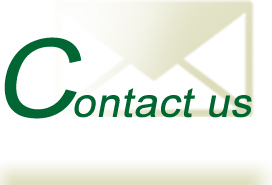 Soft towel, soft cloth are good choice for cleaning. Automatic egg tray machine can produce 5500-7500 pcs egg trays per hour. 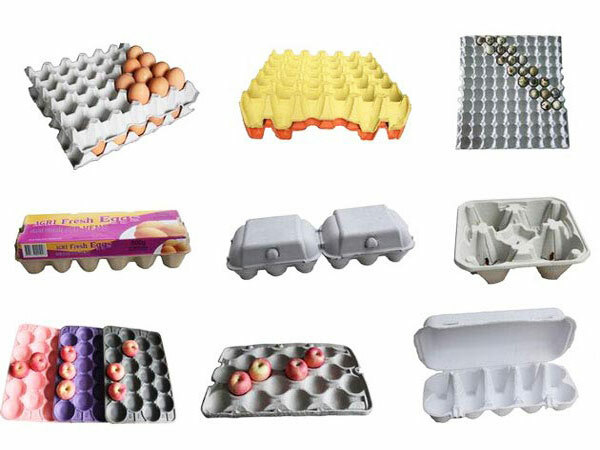 If you need to make a amount of egg trays, buy automatic egg tray machine from us. Meanwhile, if you want to know more about semi automatic and manual machine, we would be glad to share pictures, prices and specifications with you.